The Pickled Hen is a modern take on the great British gastropub serving locally sourced, honest food. 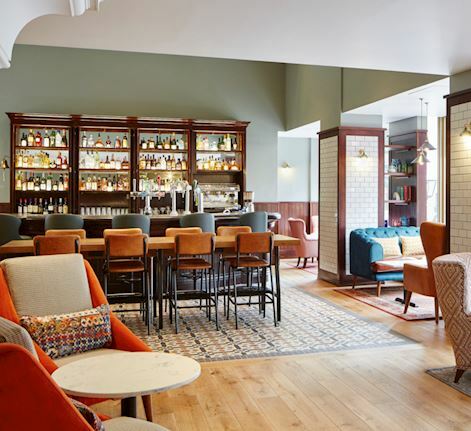 Set in the heart of Marylebone this cosy restaurant and bar is great for relaxed drinks and trying some traditional British food. Look out for our new menus and offers added to the line up, including Afternoon Tea, Sunday Brunch Live and Set Menus with Live Music our-events on a weekly basis. Indulge with our favourites, the 'Chicken and the Egg' dish, a mouth watering rib eye steak or double chocolate brownie. Just fancy a drink? Find yourself a cosy spot and enjoy our great range of wines, craft beers & ciders, plenty of fizz and line-up of cocktails. 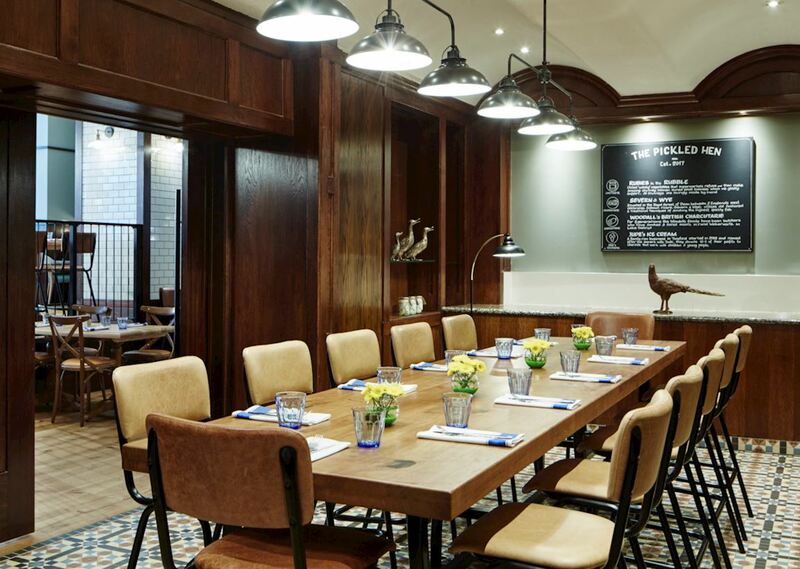 Book our gastro pub, The Pickled Hen, or private dining in the Den for your drinks reception and private our-events. The Den is a haven of space, tucked away in the heart of Marylebone. Live cooking, mixology classes, birthday parties and baby showers are just a few memories we've hosted. Contact our our-events team or call us to create a bespoke event.